I'm in the final hours of my time in Seattle. It's been a wonderful trip and my 4 weeks here has flown by. I've had a great time visiting with friends & family, going to dinners, having play dates, doing client photo sessions, and the list goes on. Anyway, I have to get the car packed and head to the airport. Thank you all again for your friendship and support. 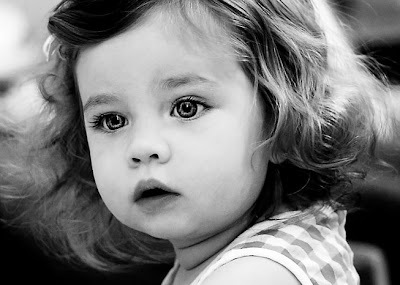 Here's one more picture... this is little Mikayla - 17 months old - look at her beautiful curls and gorgeous eyes.